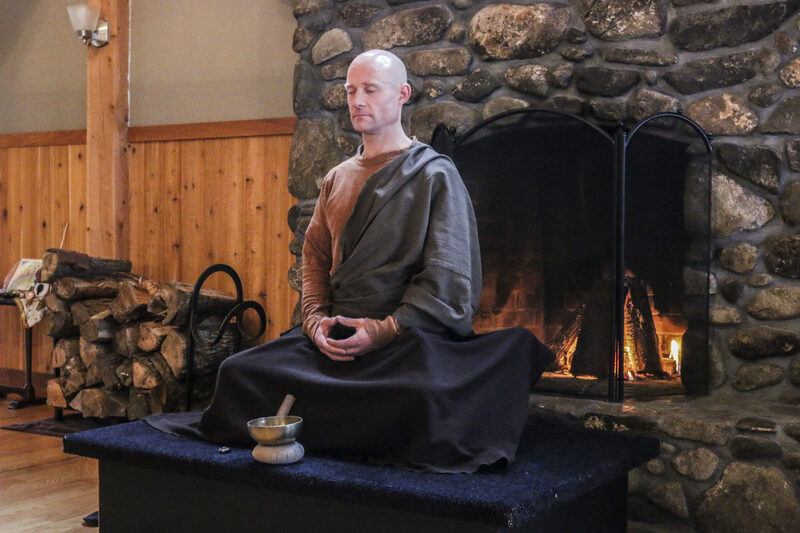 The training at the Monastic Academy is unique in its integration of traditional monastic practice and modern project-based learning and leadership training. Life at the Monastic Academy has been described by residents and visitors as stern, strict and uncompromising. You will likely experience discomfort, confusion, and even despair. Again and again, you will be pushed to the edge of what you believe you are capable of — and beyond. This training is designed to create leaders who are capable of transforming the untransformable. 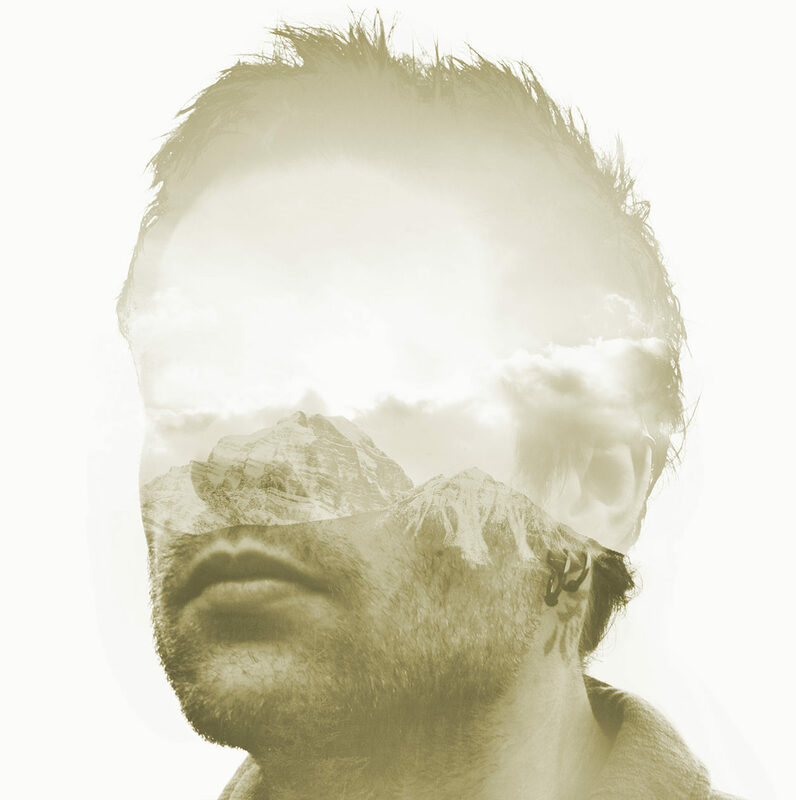 Through facing the aspects of mind that appear intractable and moving beyond them, you gain the power to stand up against immovable systems of injustice and do whatever it takes to bend them towards justice. This training is designed to call forth your highest potential for transformative leadership in the world. 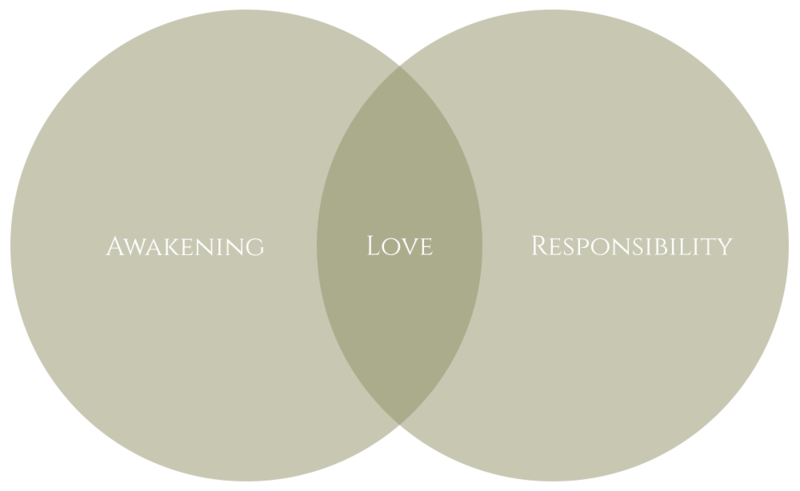 The core teaching of the Monastic Academy is the integration between Awakening and Responsibility. The training of awakening is the integration of both of love and wisdom through the experience of insight. With love, we see our relationship to all beings; with wisdom, we go beyond all perspectives and points of view. 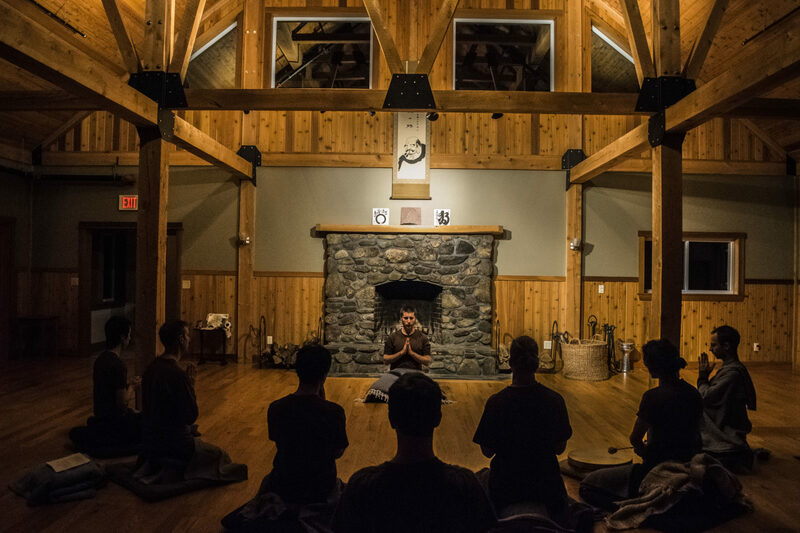 We train in awakening through formal meditation practice, silent retreats, and other spiritual practices. The goal of this training is classical enlightenment. The training of responsibility is the integration of love and power through the act of service. With power, we hold to and use our own perspective; with love, we see from others’ perspectives. 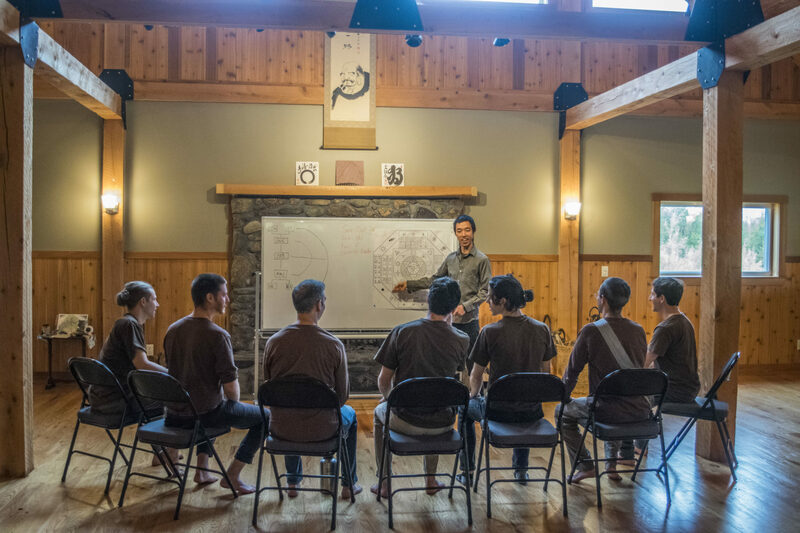 We train in responsibility through taking on roles within the Monastic Academy, regular formal leadership training, spending time cultivating our vow (personal project), and the practice of service. The goal of this training is the capacity for true leadership, powerful action, and living in accordance with one’s vow. 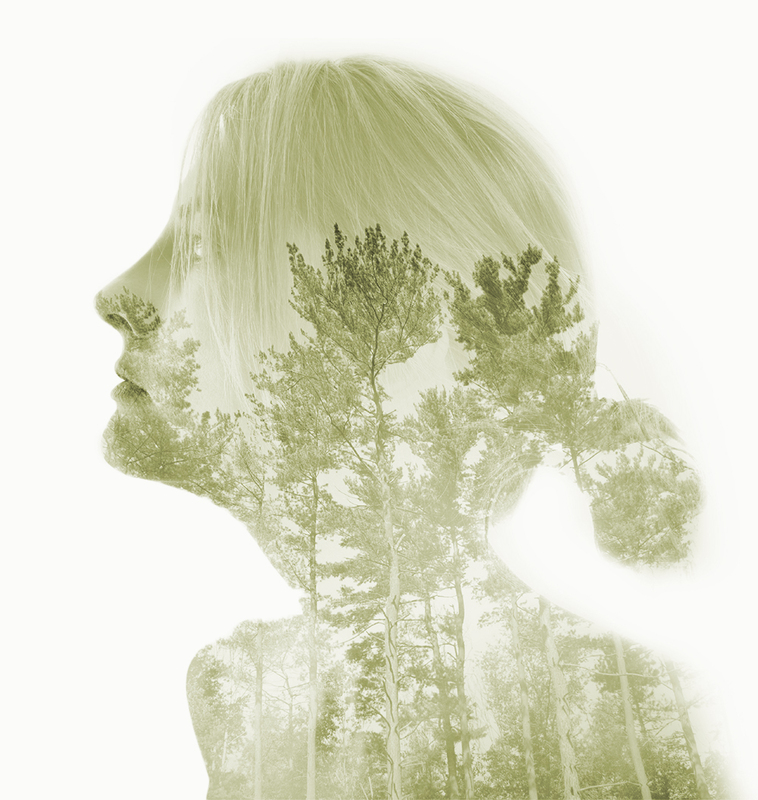 These teachings combine the depth of contemplative insight with the power of effective action. Unlike typical monasteries, the emphasis is on utilizing your insight to take transformative action in the world. Unlike typical non-profits, the emphasis is on realizing the critical role of our own minds in creating a world of injustice and ending that process through intensive meditation training. The integration of these trainings creates individuals who can transform the world through wise, loving and powerful action.